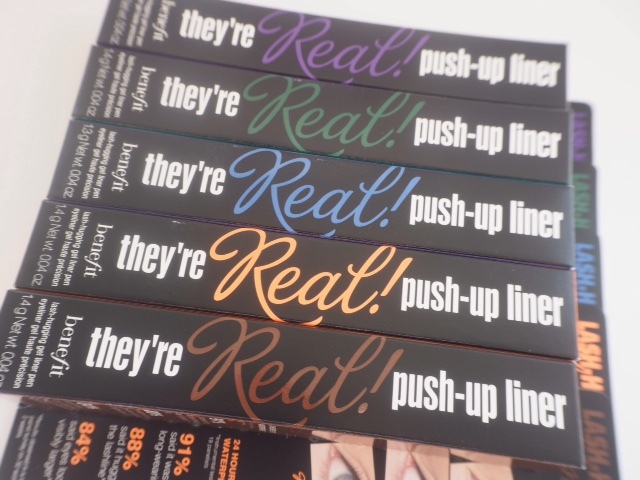 Remember the launch of Benefit They’re Real Push Up Liner? Guess what’s coming in July. 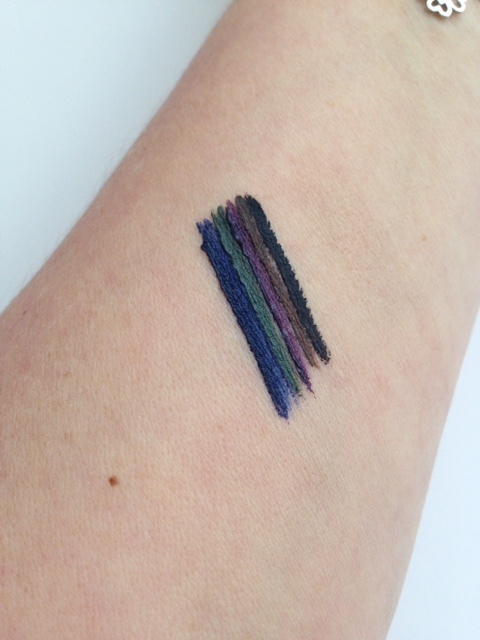 Colour versions of the same liner, which incidentally, turned out to be the UK’s no.1 selling eye liner for 2014. Based on that alone, it’s got to be good news that a colour line extension is on its way. The line-up of the Benefit They’re Real Colour Push Up Liners is: Beyond Blue, Beyond Green, Beyond Purple, Beyond Brown and the final shade in the swatch is the existing matte black shade. 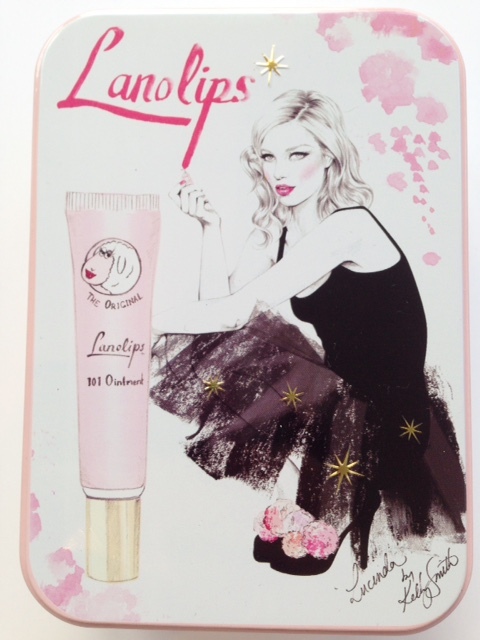 If you’ve already used Benefit They’re Real Push Up Liners then you’ll know that the nib is flexible and by turning the bottom of the pen, semi-liquid colour oozes out. They all come with a little orange stopper – my learning is don’t throw that stopper away! It’s what keeps the formula soft and flexible. 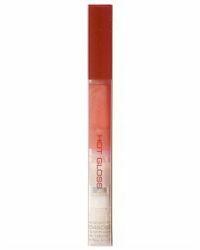 Along with the Benefit They’re Real Colour Push Up Liners are two coloured mascaras – one blue and one brown. Personally, I think the brown is a little bit too light but if you’re a blonde lash gal then it’s going to be just about perfect. As you can see in the picture, Beyond Blue Mascara is verrrrry blue! These launch in July at the same time as the Benefit They’re Real Colour Push Up Liners. Liners are £18.50 and the Mascara is £19.50. Hurry up, July! what does the push up liner DO that is different to your regular liner? Well, the flexible nib has a rectangular opening at the end so in theory it should be easier to apply liner in a straight or more accurate line. It does help, I have to say, but I’d still argue you need a certain degree of liner ability in the first place. Oh my! I was thinking about trying out the push up liner, maybe I should wait until the coloured versions come out! I am blond so really glad to see a brown version of this mascara. There’s a lot of things I like about the 1980s but the blue mascara should never have come back. 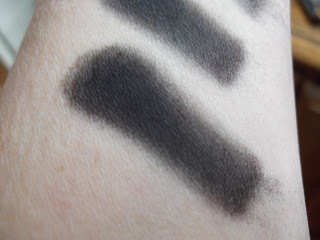 Jane, on the swatches of the liner – they look kind of lumpy and not very smooth. What did you think of them, can they be slightly lumpy? Hi Karen.. you’re right.. on the arm swatches they didn’t come out as smoothly as you’d expect – I went over again on the lid (I tried the brown shade) and it was actually fine. I’d also imagine that in the summer when they launch, the entire product will come out much more smoothly than in my freezing kitchen. 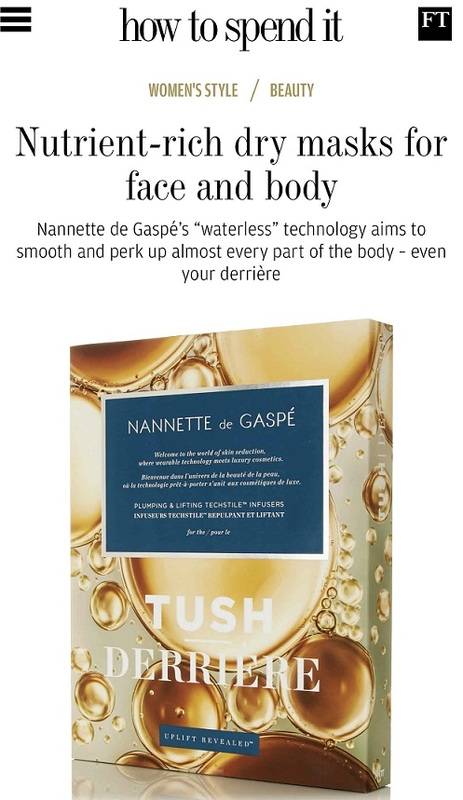 Having used the original Push Up, there was never an issue with it being lumpy.